Dance with Ted Park and eat with Jarv Dee. 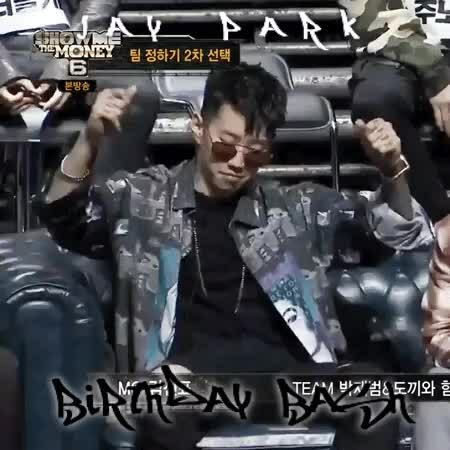 Happy Birthday Jay Park! 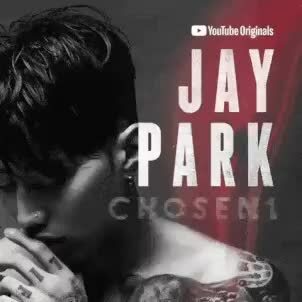 Let the Party continue on... Day 7~ Newest Music Wednesday Here is Jay Park latest MV called Dank *credit video to owner https://youtu.be/_UnYwv3V75A Jay Park- Dank (Official Music video) Until next time! 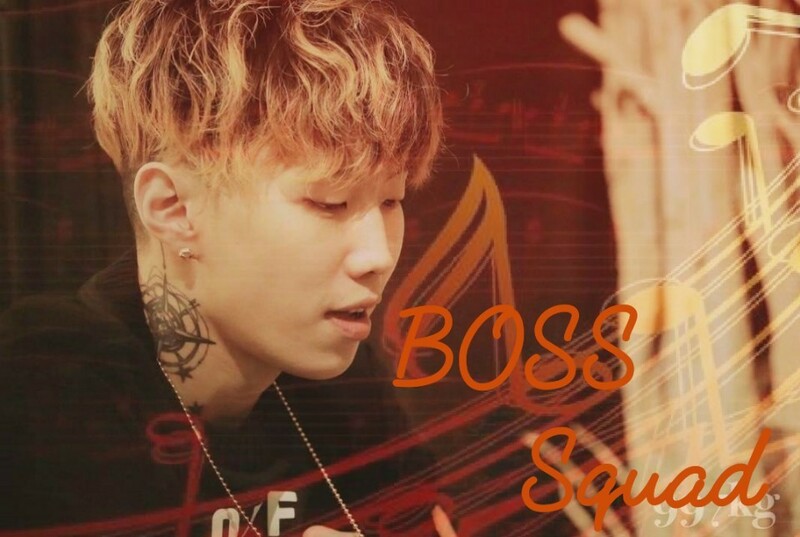 ❤BO$$ Squad: @BBxGD @starbell808 @QueenPandaBunny @royalpandajedi @LiyahBoon @MelissaGarza @BabydollBre ♦J-Walkers @AnnaRodriguezm @BabydollBre @BBxGD @Bwolfgirl @CarolSilva @ckienitz @DayDaySMDC @dreemer13 @elainarenea @EvilGenius @ibMIMI @JasmineGregory @Jaysbae13 @AlexisJ15 @JohnEvans @KaeliShearer @kolai4 @lcr4562 @lilbr0wneyes @LocoforJiyong @IsoldaPazo @MaelstromVIP @Mandibular @kirinacorn81 @maricela17mrn @MarrickeJ33 @MayraYanez @mitchix5 @mrsyookiyun @MzDawson31508 @NadineEsquivel @nmeza29 @ParanormalPanda @PriyaBala @QueenLele @QueenPandaBunny @Remysrose @SashaKmseoul @SierraBecerra @StefaniTre @sugaontop @TheEnlightment @TwistedPDnim @VatcheeAfandi99 @ViStorm @ @yaya12 @ZZyxz @Just2BLoved Please comment if you want to be added to JWalkers tag list.